From animals to high winds and lightening, trees withstand a lot of elements. And while your favorite trees hold their ground, they can all use an occasional trim to look tidy and stay healthy. 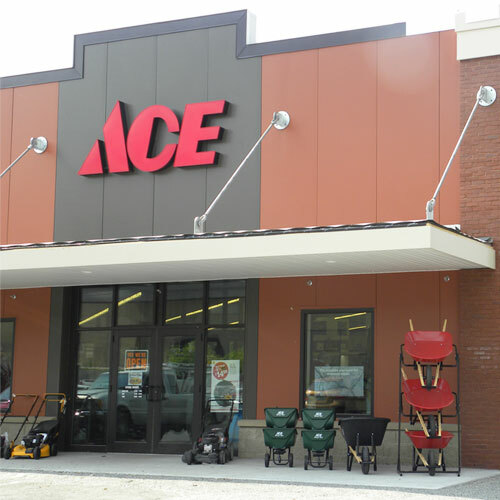 Help keep your trees and tall bushes looking manicured with tree trimming equipment from Ace Hardware. Many tree trimmers are designed with extension poles to keep you safely on the ground, though there are occasions you may need to enlist a ladder to reach certain branches. Tree pruners and pole pruners generally extend between six and twelve feet. But, if you’re concerned with your safety, talk to an expert at your local Ace to help determine if it’s best to call a professional to get the job done. Tree saws can make quick work of disposing of dead and diseased branches. For more information, visit our outdoor cutting tools guide.